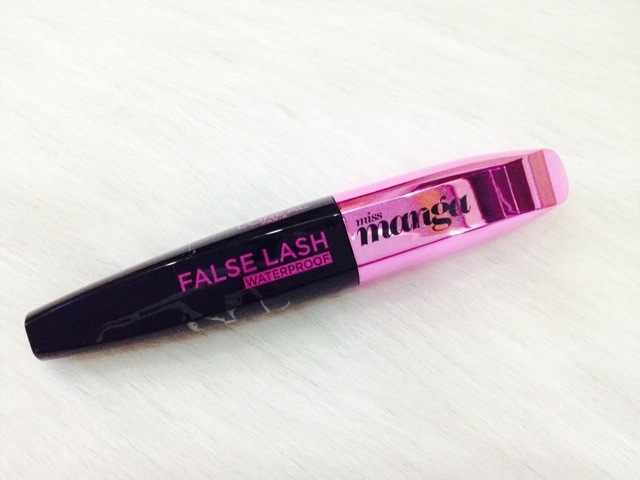 L'Oreal Paris Miss Manga False Lash Mascara* | Vanity and Everything in Between. Manga is a Japanese word for comics. If you've seen Japanese comics and look at female characters, you'd see how volumized and curled their lashes are. With Miss Manga mascara, that's exactly what we are trying to achieve! Big Open Eyes Effect? Can't wait! The mascara wand is even curved. 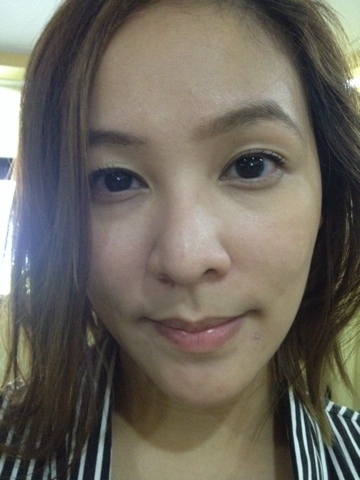 One coat of Miss Manga mascara on my right eye (your left). Okay, I do apologise that I accidentally deleted the close up photo of my lashes with the mascara on. So, I bomb you with head shots instead. LOL. A blurry photo but you can still see my curled lashes. 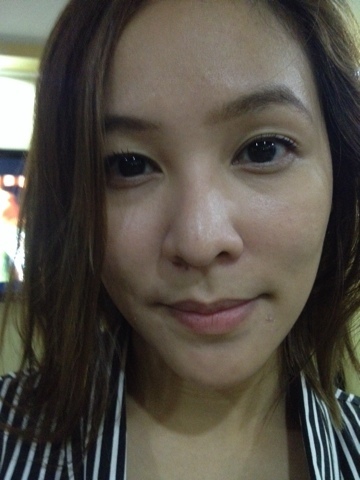 By the way, I did NOT curl my lashes prior to mascara application! Miss Manga instantly curled and lifted my lashes! I only applied one coat cos I'm not into double coating when it comes to mascara. My theory is that is a mascara is that good, I should be able to see what it claims even on the first coat. Yes, it does have the big open eyes effect but note that I also have Japanese eyes. I like this mascara because it's easy to apply. Doesn't irritate me. Doesn't smudge nor give me panda eyes, thank goodness! 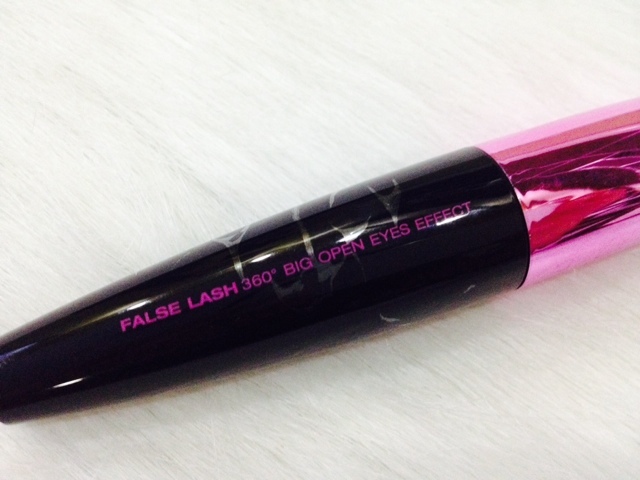 This mascara has an introductory price of PhP500 and is available at all leading department stores nationwide! Thanks for sharing! Would really love to try this! 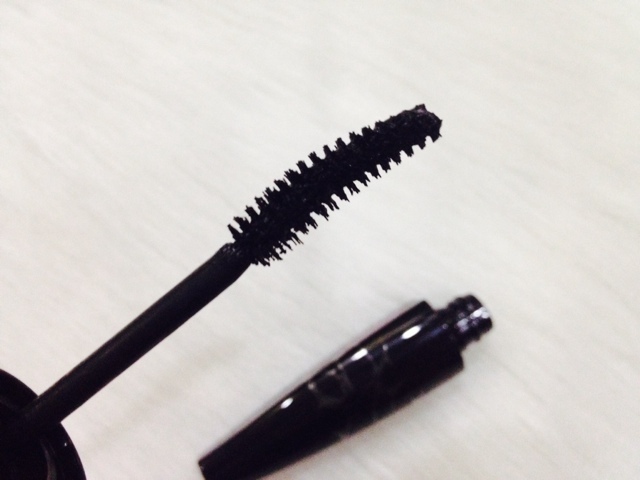 smudge proof-yesss!this is the top thing i consider when buying mascara. 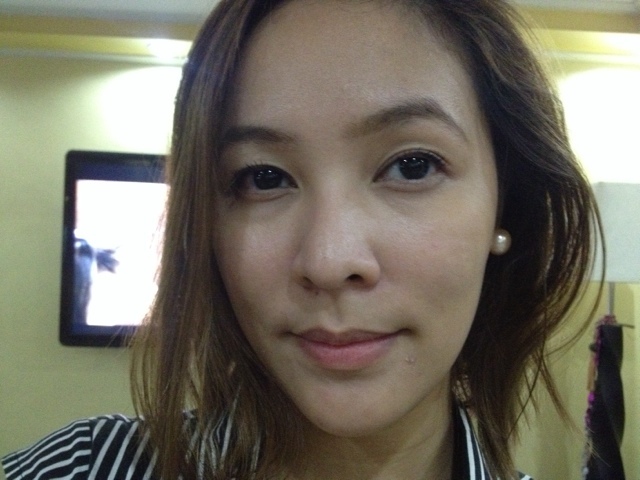 definitely no to panda eyes! this one is not bad. 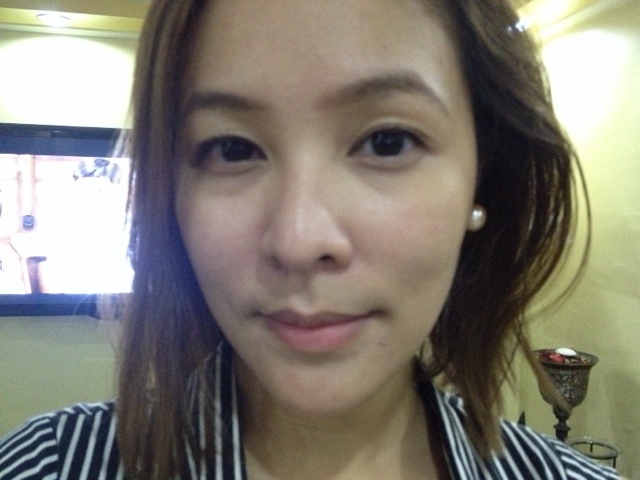 i thought you curled before applying but surprise surprise!..so not bad at all..
Nakukulangan ako dito honestly. I am still working with mine because I'm currently not satisfied with the results I'm getting. Galing ah! With just one coat kita na yun result and you didn't even curl your lashes. I am contemplating on which mascara to buy to help me with my uneven eyes. I have read some articles on the net that mascaras can help to make a monolid eye look wider to match the other eye which has a crease. Cool! Curls and defines at the same time. wow ms gem it was really pretty nice mascara! and for the price 500php sulit! i've been thinking if this one will cost 1k and above pero i was wrong! i want that mascara!!! woot! Mascara is a staple in my everyday look! I also have straight lashes so I usually try mascaras that give you an instantly curled look and this one seems promising!